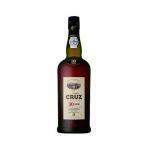 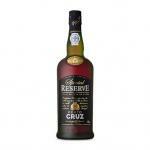 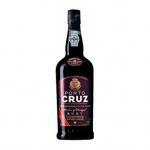 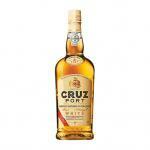 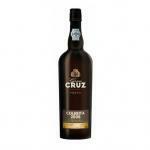 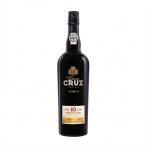 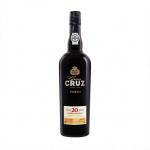 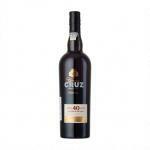 As a result to your search porto cruz tawney on Uvinum you will find out, for example, Calheiros Cruz Branco with the best offers and get it at this very moment, from your favorite device. 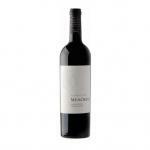 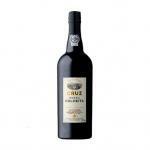 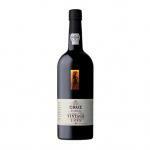 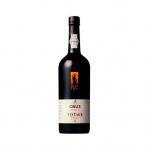 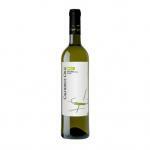 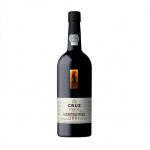 Do not delay, buy a Wine Douro right now with a a formidable value for money from £4.95. 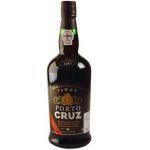 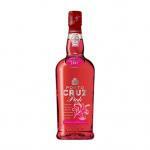 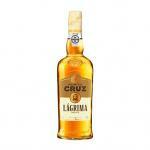 Suggestion: Maybe did you mean porto cruz tawny?